Any Spindle Make, Any Spindle Model, We’ll Repair It. 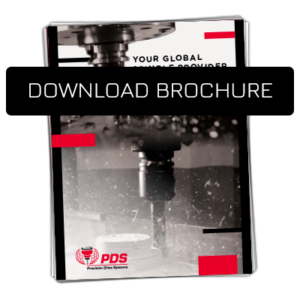 Since 1996, PDS has become the global leader in CNC spindle repair. 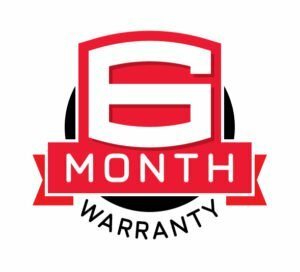 PDS’ spindle repair experts can affordably return your spindle to like-new condition and we back our work with a 6-month warranty. PDS offers expert spindle repair services for most any make or model spindle used for machining wood, composites, plastics or metals. 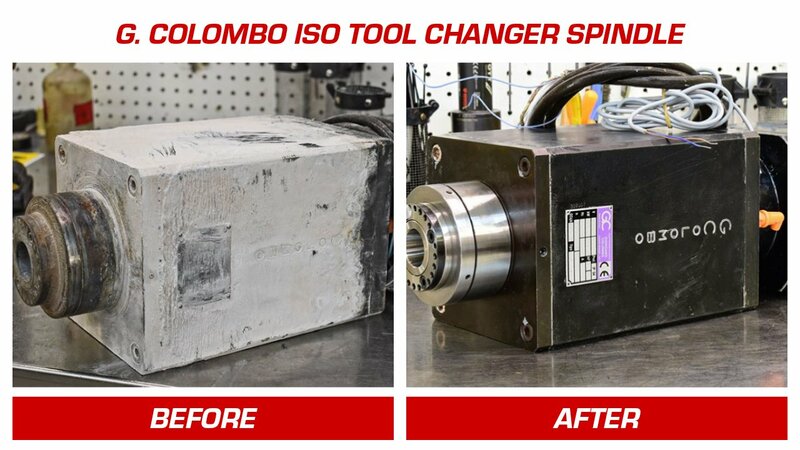 Minimize downtime by sending us your crashed or poor performing spindles to restore them to their full potential! To begin the spindle repair process, complete the repair form here.